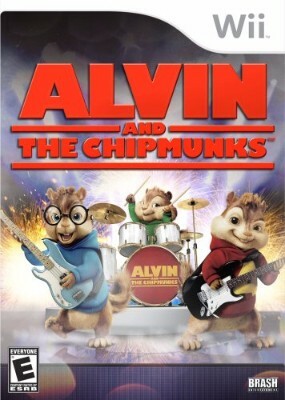 Wii Alvin and The Chipmunks Chipwrecked game. Features 30 Hit Songs. Alvin and the Chipmunks - Nintendo Wii Game - Fast Shipping!